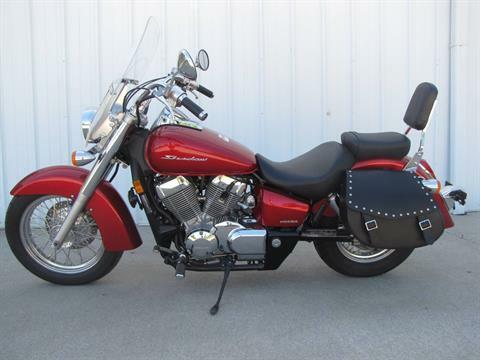 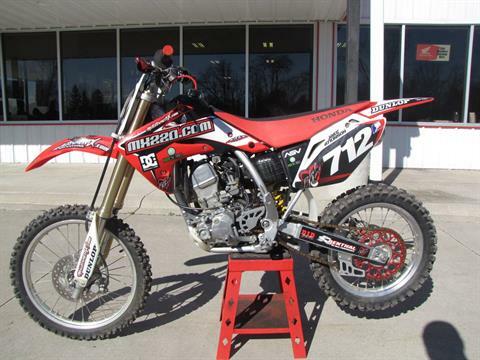 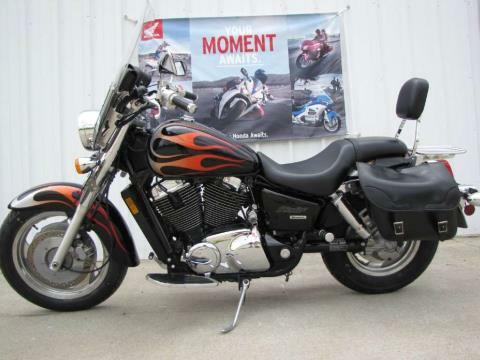 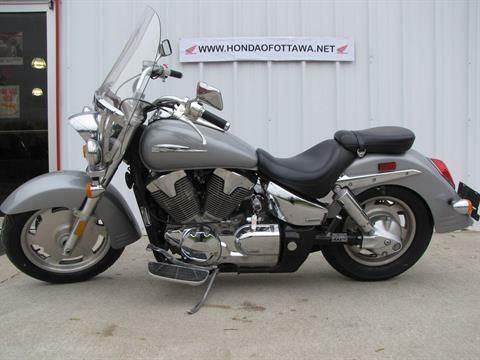 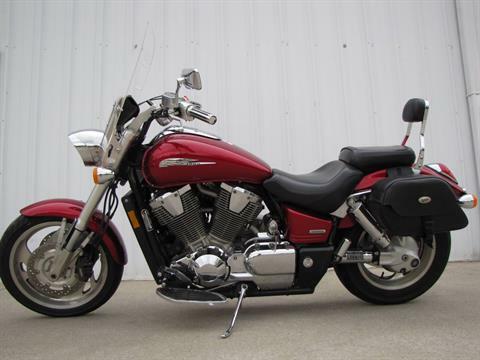 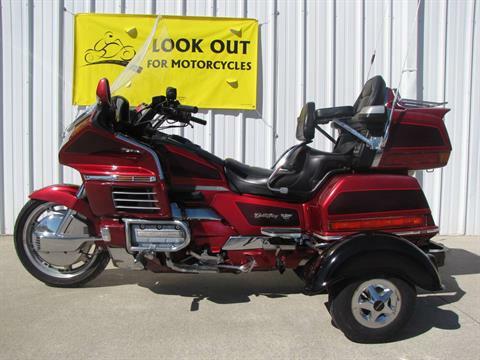 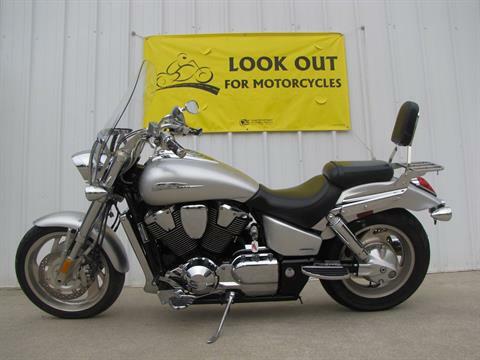 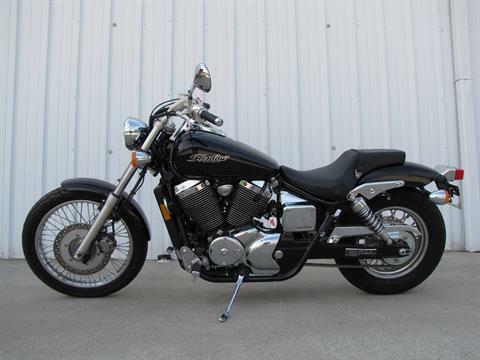 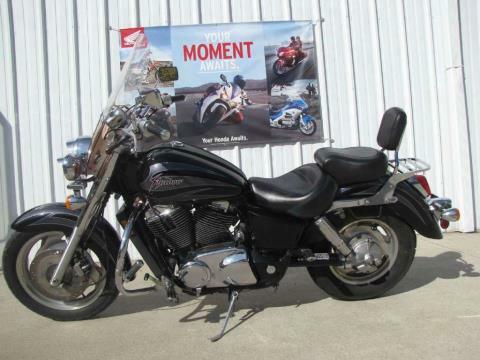 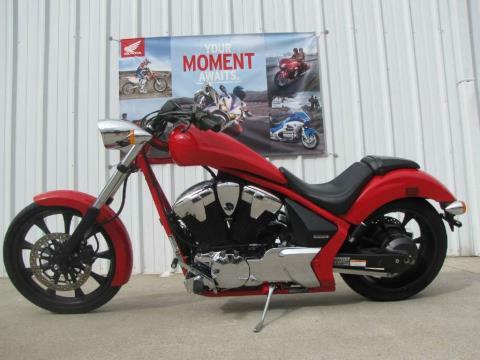 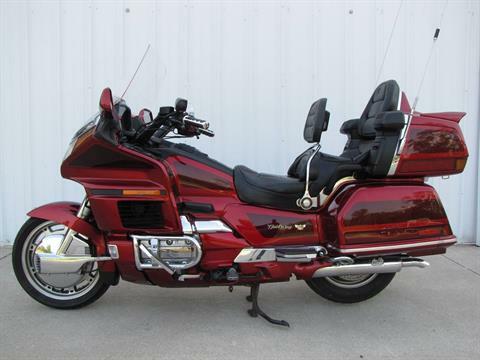 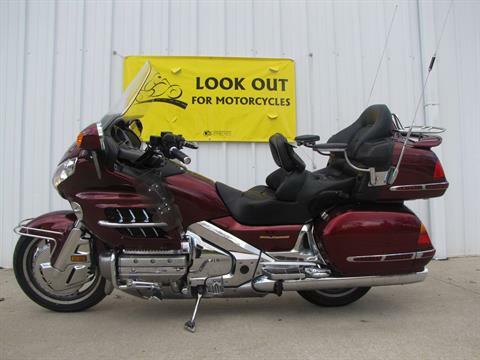 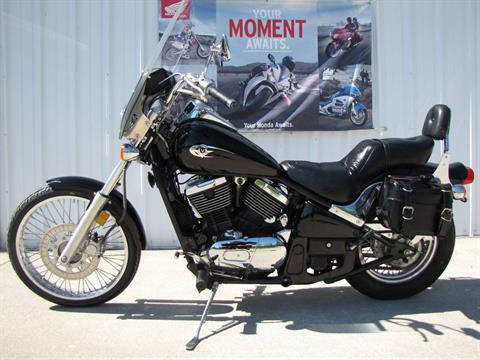 Used Motorcycles Inventory | Honda of Ottawa in Ottawa, OH. 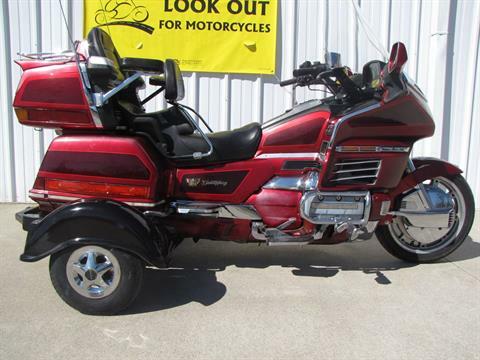 | ATVs, UTVs, Scooters, Motorcycles and more. 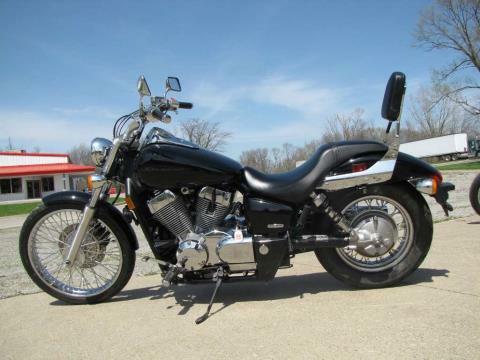 Fully serviced including new tires. 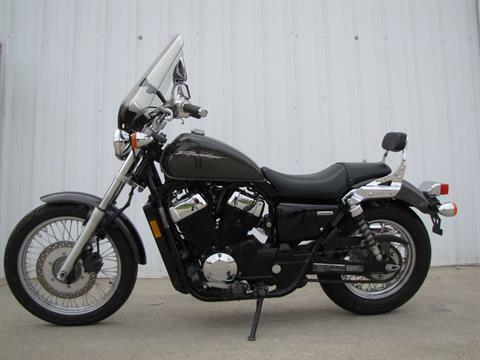 Windscreen, Windscreen Pouch, Saddlebags and Passenger Backrest.